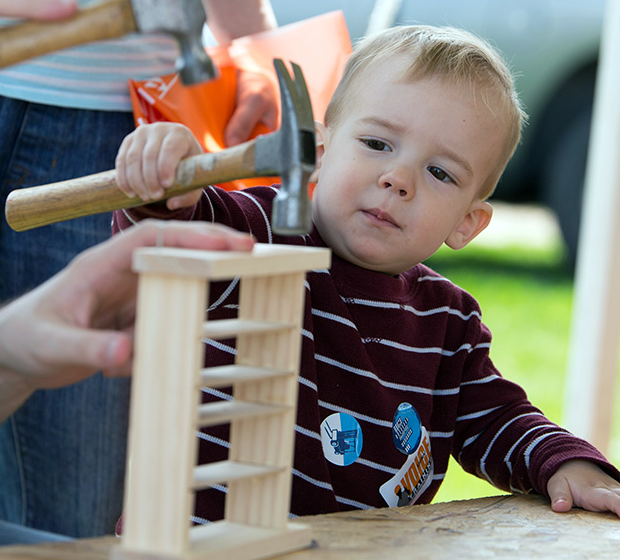 Kids Building Wisconsin returns this weekend! The 3rd annual event will be held on Saturday, May 13 from 10:00 am to 4:00 pm at McKee Farms Park in Fitchburg WI. Kids Building Wisconsin gets bigger every year! The event is free and open to the public and is focused on getting kids interested in the many exciting careers available in the construction industry. This year, there will be more construction equipment, more awesome hands-on exhibits, more food options and lots of chances to win prizes! Today’s video from the Building Wisconsin TV series features the Wisconsin Operating Engineers Pre-Apprenticeship Program available to high school students.